Breaking up is hard to do. And it’s not me…it’s actually all YOU. I know we have been together for a LONG time now. We practically met when I had a baby bottle in hand. Our love for each other can be described as Jekyll and Hyde. You ignite me and motivate me, yet hours later you leave me feeling lethargic and empty. Just thinking of you brings a bubbling sensation to my body. I have tried replacing you, but no one quenches my thirst like you do and I always run straight back to you craving the taste of you on my lips. When I see you, my body aches to touch your shapely silhouette. Even though my husband has seen us together, he doesn’t know the extent of my love for you. He’s out of town all next month which gives me the opportunity to spend even more time with you. I need you. I want you. But this has to stop. This is actually the worst month I could break up with you…I have a huge stack of projects to complete in the upcoming month and a toddler in my life that has more energy bottled in him than a Red Bull. As fate would have it, I spent the last night with you in the museum having you 60 different ways (ladies….be jealous). As the saying goes…I went out with a bang (and fizzle and pop)! You have such a way of invigorating my very soul. Living without you is not going to be easy but the fact is- your just no good for me. Maybe one day we can have an occasional rendezvous without me falling for you all over again. Until then, I will be keeping a safe distance from you.Good bye…Coca Cola our relationship is over. I LOVE Coke! I know in the South we call every soda product a “coke” but I mean I really love the real thing! No substitutes. No knockoffs or other brands. No diets. No zeroed out versions-the real deal. I realized I was addicted to the love of Coke when my toddler started calling it “momma juice”. What my toddler doesn’t know is the real mommy juice is brought out when I have a quiet moment while he is in bed. As I have been contemplating breaking up with Coke and blogging about it, fate landed me in an Atlanta hotel close to the Coca Cola Museum. I decided to take a pilgrimage to the museum to say my final goodbyes. I learned about the taste of happiness, watched how the product was bottled, sold, and marketed. 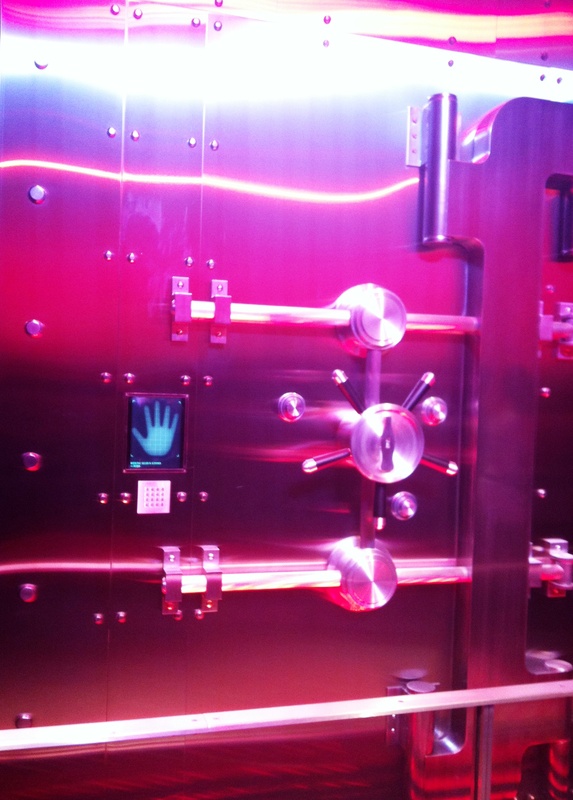 I walked by the vault that holds the secret formula that only two people in the world know.God, if I am ever stranded on an island with one other person, please let one of the people that knows this secret formula be stranded with me…and make that person a hot, smart guy! 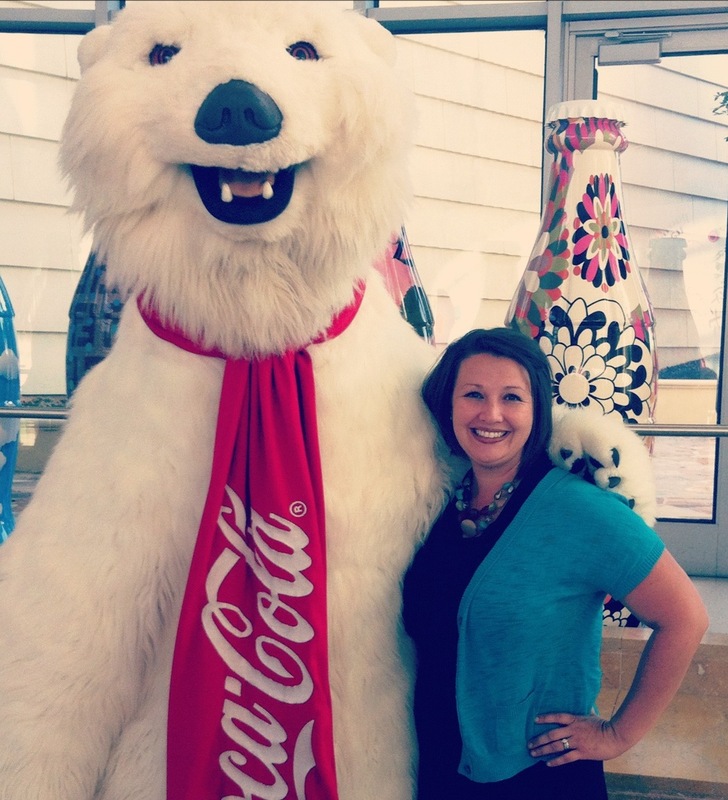 At the museum, I spent most of my time in the tasting room sampling the 60 different Coca Cola products from across the globe. I must say, nothing quenched my thirst like the American Coca Cola. I left with museum with a sovenier glass bottle of Coca Cola that was bottled that day…maybe I will pop the cap on that bottle in July 2013 for a celebration of my one-year breakup with my love. Since stopping for a Skinny Caramel Macchiato doesn’t fit in this momma’s schedule most mornings…there is nothing that gets my blood going and my brain working like a cold, refreshing Coke. It’s liquid ambition in a glass, plastic, can, or Styrofoam container. The fact is the product is empty calories and filled with things my body doesn’t need. It’s a waste of my time to avoid certain unhealthy foods, run, and exercise while continuing to drink empty calories. In the name of health, I am breaking up with the love of my life. For now, it’s all or nothing…so I am selecting “nothing.” Maybe one day I can have a sip and not go back to “all.” As the saying going, misery loves company…who is with me? Today my spoon is full of the last drop of “mommy juice”.